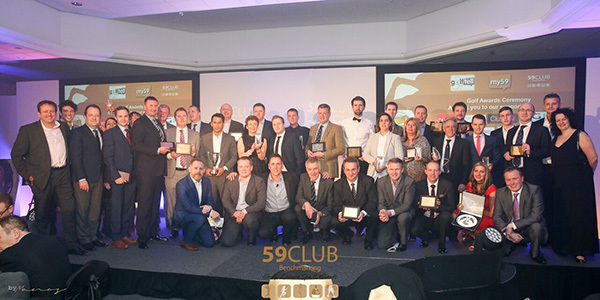 The nominations for the 59club Service Excellence Awards have been revealed, with some of the highest-profile and best-loved venues across the globe in the running for a golf industry sales and service excellence ‘Oscar’. 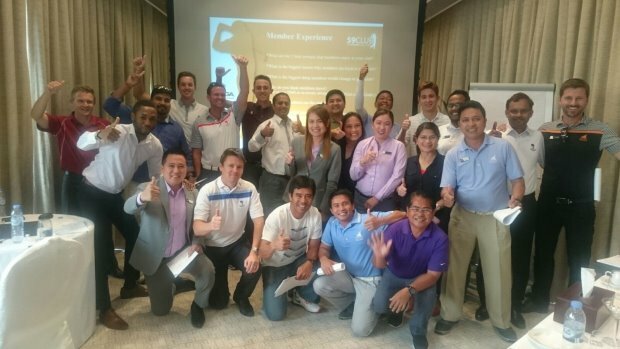 59club Asia opens its new office in Bangkok, signaling an increase in customer service standards and sales performance levels across the region, with Golf & Leisure club providers set to take advantage of the force that is the 59club ‘effect’. 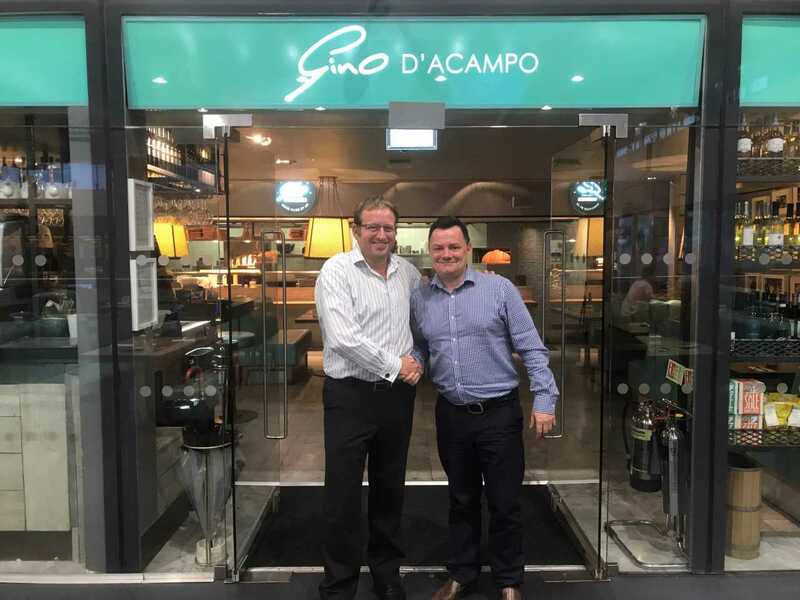 59club, the industry leading Customer Service & Sales Analyst in golf, has strengthened its presence on the ground with 5 new appointments to meet growing demand for its products and services. 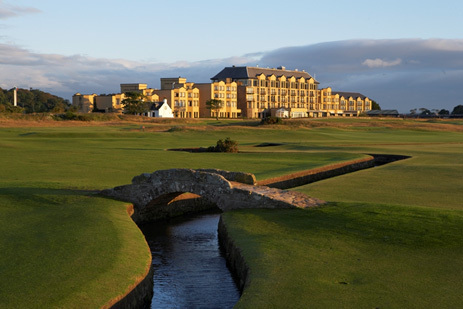 St Andrews has been confirmed as the host venue for the 2019 59club Service Excellence Awards Ceremony & Golf Day, which takes place on Wednesday 13th March. 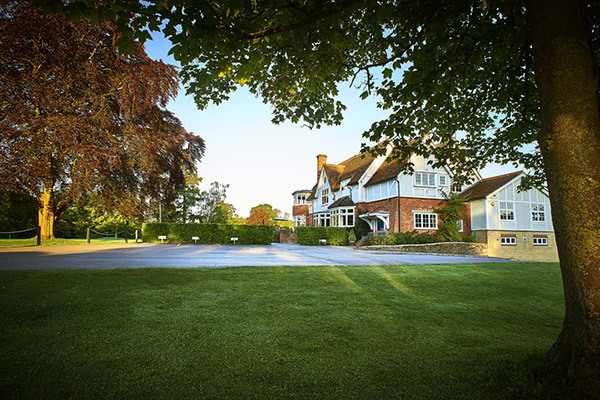 Golf & leisure clubs stand to retain more members as 59club launch their ‘member exit’ survey product into their my59 sales & service benchmarking software. 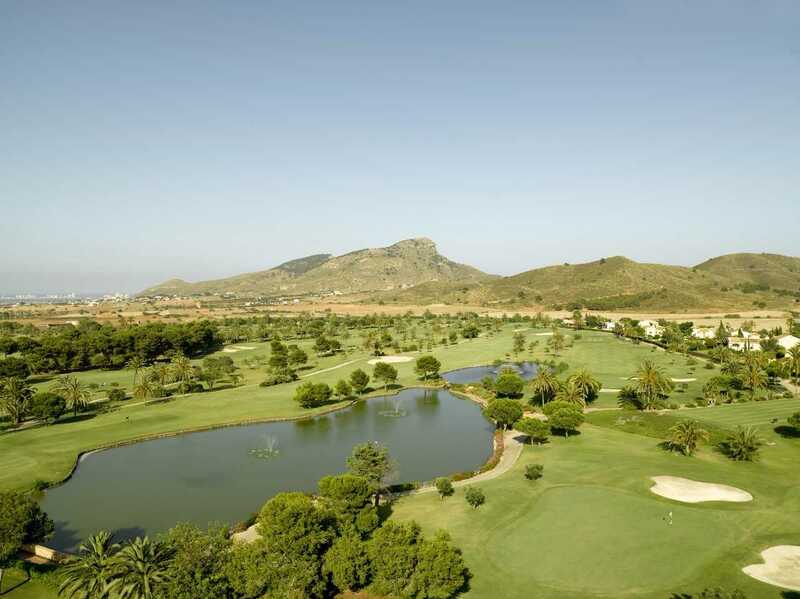 Spain’s La Manga Club has taken its commitment to delivering a five-star golfing experience to its members and guests a step further by partnering with 59club, Europe’s leading golf customer service benchmarking and training provider. 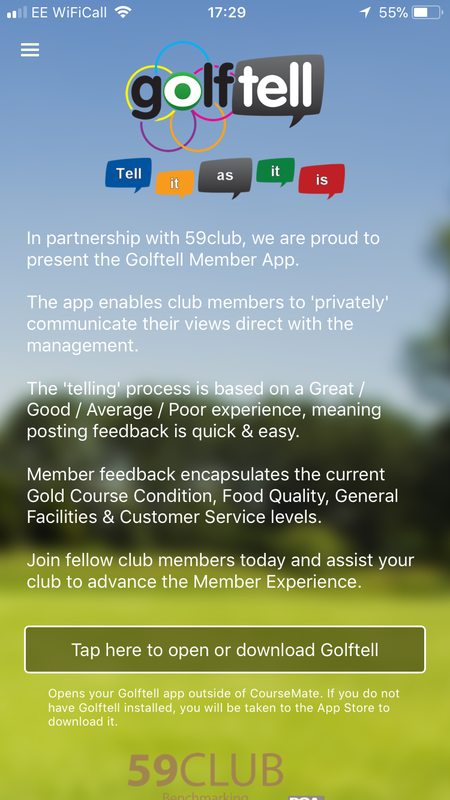 59club, renowned industry leaders in measuring and comparing customer service levels, have once again paved the way to customer service ‘excellence’, this time with the launch of their golftell member communication app. 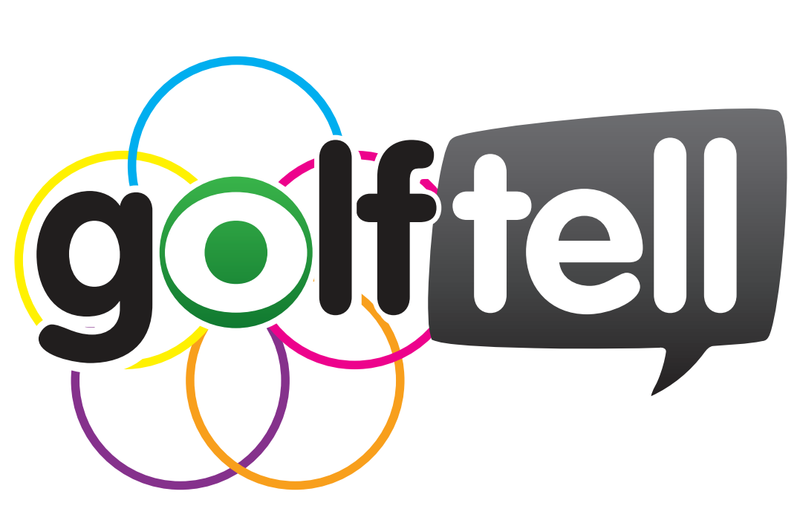 Golf Genius Software, the world’s leading cloud-based golf tournament management provider, has published the results of a recently commissioned 59club survey which highlights how the system helps players have significantly more fun. The nominations for the 8th annual 59club Service Excellence Awards Ceremony, which takes place at The Grove on February 26, 2018, have been announced. In glittering style, the 8th Annual 59club ‘Service Excellence’ Awards Ceremony takes place Monday, February 26th at The Grove, and welcomes the best in the business from around the globe. Goring & Streatley GC founded in 1895 is an 18 hole, 6355 yard, par 71 golf course set in an area of outstanding natural beauty, with an ambitious strategy that will align their reputation to some of the highest regarded clubs in the business. 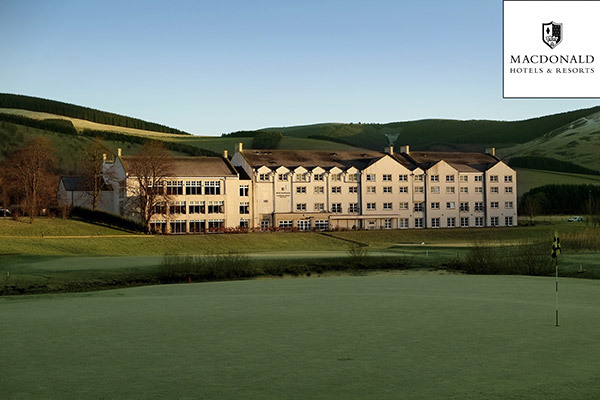 Gleneagles cleans up at the Annual Scottish Golf Tourism Awards, and it’s all thanks to 59club. 59club extend their congratulations to long standing patron Gary Silcock, Director of Golf at ‘Gleneagles.’ The luxury destination went on to win three key accolades, ‘Best Golf Experience’, ‘Best Pro Shop’ and ‘Best Large Hotel’ at the annual Scottish Golf Tourism Awards 2017. 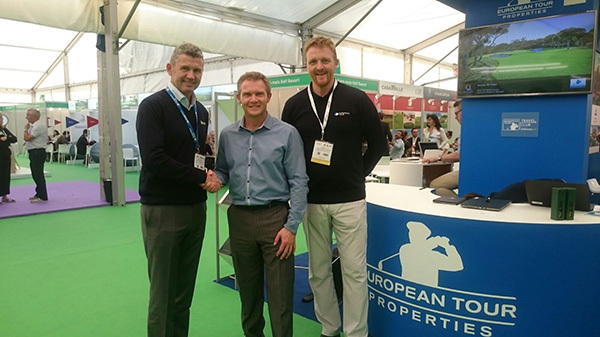 Foremost has announced an exciting new partnership with Europe's leading customer service analysts and training provider, 59club, which will see members of the golf retail and marketing group benefit from a range of industry-leading resources. Just weeks after launching their own take on Customer Service Tracker (CST) Surveys, 59club continue to expand their unique platform which has cornered the market and takes all the guess work away when it comes to delivering surveys. Specific to the golf and leisure industry, the experts at 59club have created a Customer Service Tracker (CST) that sums up customer experience in three critical questions. 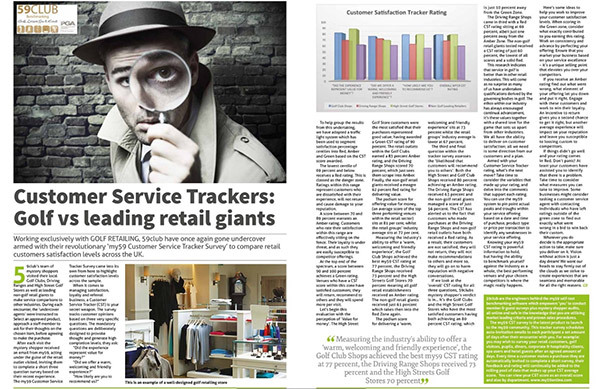 Working EXCLUSIVELY for GOLF RETAILING, 59club have done it again… they have gone undercover armed with their revolutionary ‘my59 Customer Service Tracker Survey’ to compare retail customers satisfaction levels across the UK. 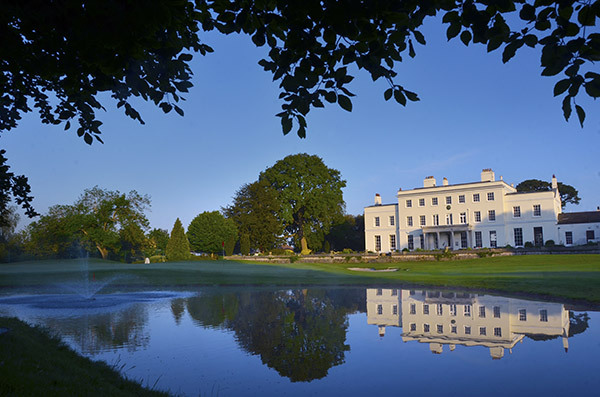 Exeter Golf and Country Club is the latest club to employ 59club - Europe’s leading customer service benchmarking and training provider - to ensure service excellence is guaranteed. 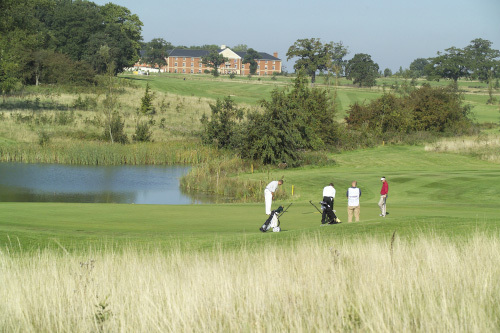 Members and guests who frequent Whittlebury Park are met with the perfect combination of world-class golf facilities teamed with a very personal approach to service. Not one to sit on their laurels, the club are now eager to maximize their unique advantage and took the decision to employ 59club - Europe’s leading customer service benchmarking and training provider, to assist them to develop this winning formula. 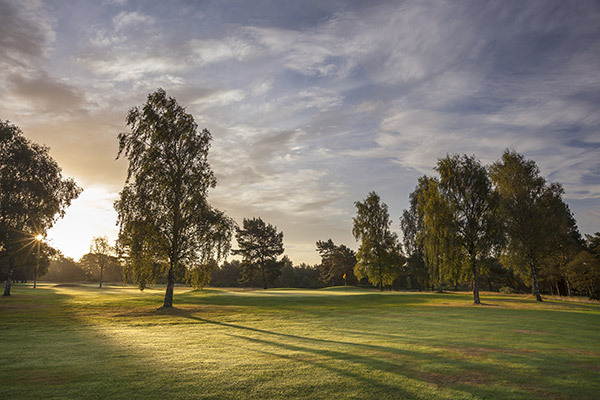 Gordon Simpson joined Seven-time Open Qualifying Ladybank Golf Club last year, and wasted no time in driving the club forward with the introduction of ground-breaking membership options and a new approach to attracting more visitors to the club. 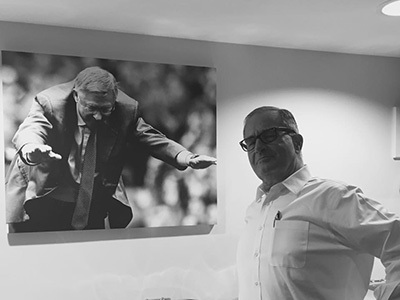 As part of Gordon’s strategy, he set his sights on delivering a more customer-focused approach which saw him recently engage 59club; to support him and the team to achieve their desired outcome. 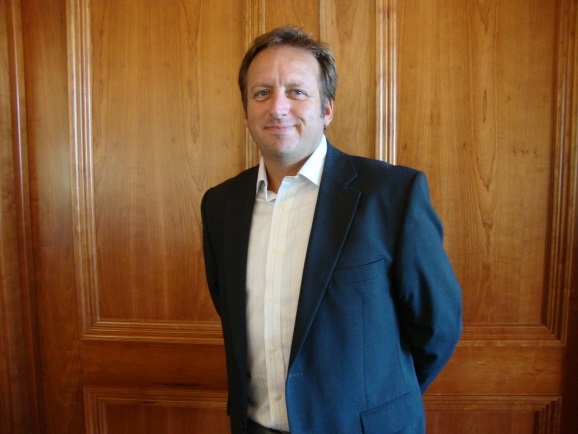 James Fuller, General Manager of Gog Magog Golf Club in Cambridge; is one of the latest club mangers to join the burgeoning 59club portfolio, sharing the common goal of wanting to deliver the very best service levels for their members and visitors enjoyment. 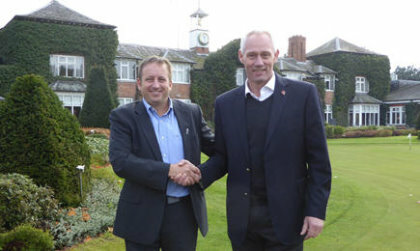 Frilford Heath Golf Club in Oxfordshire has engaged the services of 59club, Europe’s leading customer service benchmarking and training provider, to ensure they continue to deliver the very best experience over its three championship golf courses and first-class restaurant and bars, for their members and visitors enjoyment. The European Tour Properties comprise a network of world class golf venues who share the same ‘unique selling point’ of having their identity closely aligned to The European Tour. The association with one of the game’s foremost organizations delivers the reassurance to the consumer of the clubs ability to offer an outstanding customer experience. We all know that joining a golf club is an emotional purchase, as is remaining a member, but it is also an emotional decision when someone takes the step of volunteering for a position on a board. They are doing it for a multitude of reasons - maybe co-hearsed by an existing board member rallying support, maybe to drive change or maybe to fill a void in their life. Either way they are part of your work life. In glittering style, the 7th annual ‘Service Excellence Awards Ceremony’, hosted at The Belfry Resort on February 27th 2017, paid tribute to 59club’s top performing client clubs. 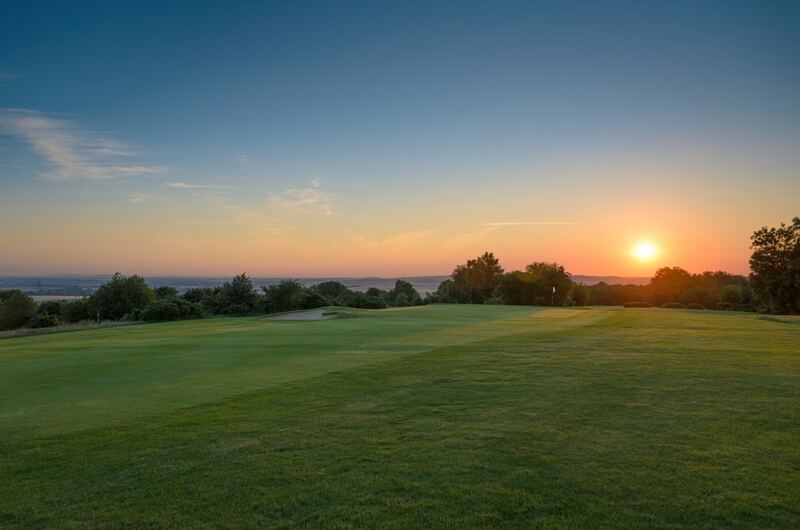 It comes as no surprise that those honoured, and present on the night, are regarded as some of the very best clubs and resorts in golf, as they consistently strive to achieve ‘service excellence’. 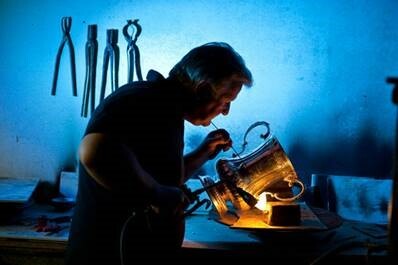 The 59club Awards Ceremony has always been highly prized, and now with confirmation that the expert team of silversmiths at Thomas Lyte are the official Trophy Maker adds further splendour to the night. 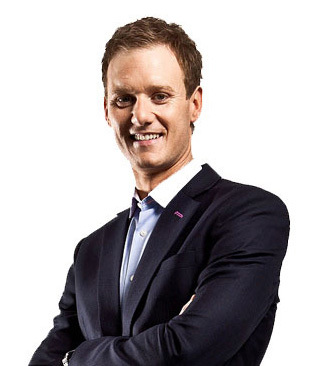 Compered by BBC Breakfast News & Football Focus presenter Dan Walker, the 7th annual 59club Service Excellence Awards Ceremony, regarded by many as the Oscars of the Golf Industry, takes place at The Belfry, February 27, 2017. 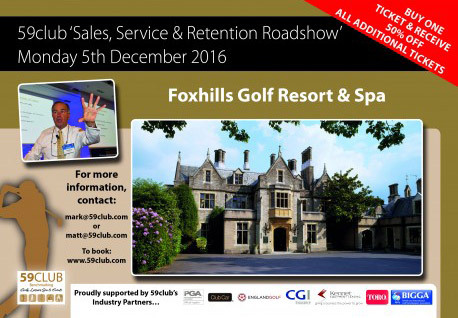 59club announce Sales & Service Excellence Awards & Training Seminar will be hosted at The Belfry on the 27th February 2017. The 59club ‘Sales, Service & Retention Roadshow’ brought the industry together and was hailed a huge success by all attendees. The Roadshow took place in December, beginning at Foxhills Resort and ending at Manchester United’s Football Ground. The Toro Company is now an official corporate sponsor of 59club, a company that offers analysis, benchmarking, training and management tools to help golf courses enhance their operations. The new partnership is part of Toro’s ongoing efforts to support golf courses and their players beyond the traditional role of a manufacturer of turf and irrigation products. 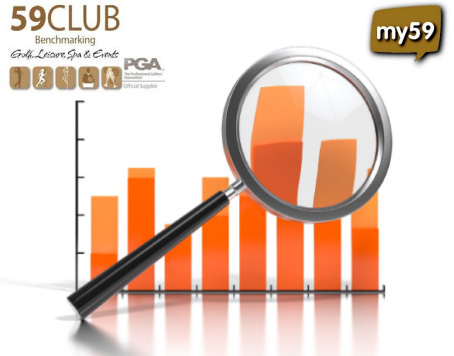 Club Car has partnered with 59club, an industry-leading benchmarking company focusing on mystery shopper audits and member surveys within the golf market, to provide market insight and support to the organisation, in order to further enhance industry standards. 59club can now offer a 50% discount for every additional ticket sale purchased with a single full price ticket and look forward to inspiring the many club managers and team members who are anticipated to attend the event. For over 100 years, The Toro Company has provided innovative, efficient solutions to help golf care professionals worldwide. 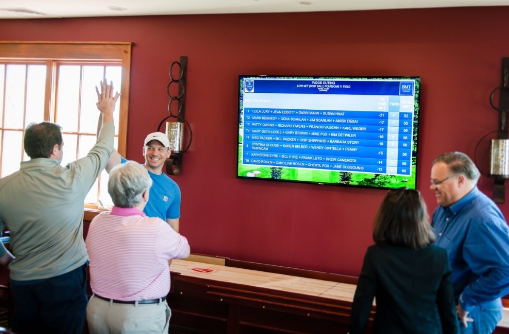 Now as they partner 59club, the industry leaders in measuring and comparing customer-service levels both on and off the course, they showcase their commitment to improve industry standards to enrich the experience afforded to golfers. 59club Director, Mark Reed is back from his Tour of the UAE where he has been empowering the teams at Dubai Golf and Yas Links to convert more member sales and retain more club members.